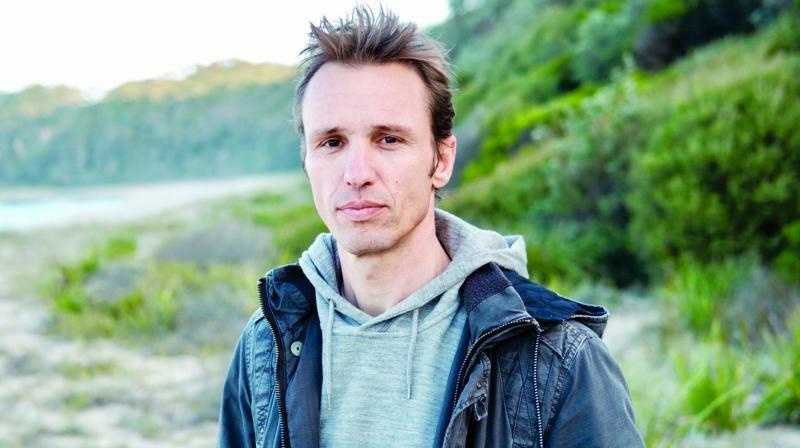 More than a decade after the publication of his runaway hit book The Book Thief, the latest novel to hit the shelves is Bridge of Clay – that took Markus Zusak a whopping 13 years to write. The protagonist Clayton Dunbar had been penned down long before The Book Thief’s Liesel Meminger breathed life in 2005 and even before brothers Ruben and Cameron Wolfe saw the light in 2000 with The Underdog reveals the author as he settled himself for a conversation in the lounge of a five-star hotel of South Mumbai on his India visit for the Australia Fest. “I thought of Clay as both the boy’s name and the material on the Earth that can be moulded into anything, but needs fire to set it,” says Markus, adding that as soon as he thought of this name, the meaning and emotions came into the book. From the initial few minutes of the conversation about his latest book, one can draw the idea of the entire craft that follows Markus’ remarkable imagination and the intriguing nature. Markus often thinks in images and titles before penning down any idea. “I often think in titles, and look at real-life characters and stories for my books,” says the author. Being the youngest in the family of six that flew from Germany to Australia after World War II, Markus’ novels have a resonance of history, symbols, sub-texts and figures of speech. He also tries to add an emotional touch of family relations, which according to Markus is the essential part of his own life. The author recalls that as a young boy, he would listen to stories from his parents so passionately that he wanted them to tell them over and over again “I am a writer because of my mom and dad, they gave me a lot of stories. They weren’t necessarily true but were more of mythical ideas,” reminisces the writer. With his long spanning writing career, Markus views his works as borrowed little pieces of himself that attracted him and have been bound into books. While Markus ably conjures the chaos of family in all his books, his widely read book The Book Thief also deals with the scars of abandonment. The author reasons it as his being a part of a big family and wants to retain the same order in his work. His idea of the importance of chaos in life goes back to World War II and the Holocaust in Germany that he represents in his books. “I like the idea that we need some sort of chaos in our life, it’s just a natural thing in big families and so I think I want to play up everything,” he explains. With such a strong, unique and interesting character of Liesel despite being the protagonist, one wonders about the death introducing and narrating the story. “I felt the idea of colours, humans and then the fact that you are going to die, when I placed that idea into the middle it just felt right,” elucidates the author. When asked him to reason the fact that the book has struck such a chord with readers of so many ages, and if there is any general research practice that he follows for his subjects, the author responds saying, “I do real-life research for my characters in the book.” Generally, Marcus’s research takes place in bits and pieces when he wants to take a break from writing, “Research can wait or can go simultaneously. I write and research in different time slots,” he adds. For some Markus’ writing style falls into the group of Post-Modernist writing, however, the author subjugates the idea of fitting into any kind of category. As he says, his writing is to follow his feelings and translate them onto the page and see if both are identical. “But I do like the idea of writing English in a way that looks like all those words are put together in a way that all ideas are put together,” he believes. According to Markus, a novel should deliver something to the reader and should have uniqueness. 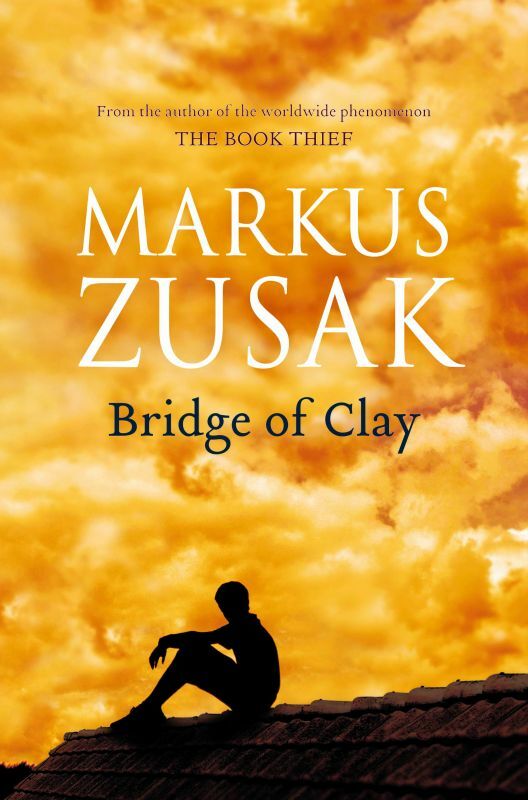 In all those 13 years of his career, when Markus was consumed by the idea of Bridge of Clay, the writer believes that he lived in a wasteland. 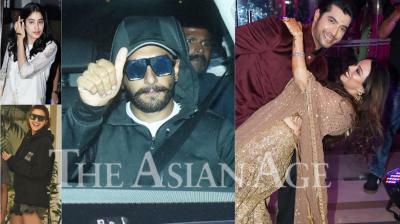 However, now he sees possibilities beyond the clay for his feature projects. Markus is currently working on non-fiction alongside a few other ideas. However, Markus takes pleasure in talking about the idea than binding them into books. “I have few ideas but let's see which one goes to the surface the quickest and throws me to the ladders,” gushes the writer. On his visit to India, the author feels privileged to have great memories in the past with the country and recalls an incident where a bunch of people walked to him to acknowledge him for The Book Thief. 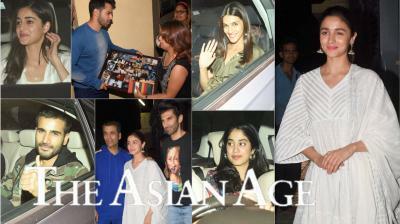 “That really helped me to get through the tough period, people have found love and life in that book, so I like India in particular and I can’t stop falling in love with this country,” concludes the writer.